Cuba culture is just outside my doorstep in the Florida Keys, but the island just a few miles south seemed more like oceans away until recent travel restrictions changed and the gates started opening. 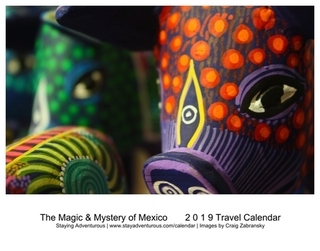 I didn’t make plans to visit Cuba, but was glad it was on my itinerary on a return sail with Fathom Travel and its cruise to the Dominican Republic. In writing a story for Porthole Cruise Magazine about the impact of Fathom Travel on the island one year after the travel concept launched (expected in print for September), my first stop would be to the other island Fathom visits, Cuba. On this sail with just one day Cuba, i can say it was not enough to understand the island, its people, and the chance to visit many of its sites and attractions. 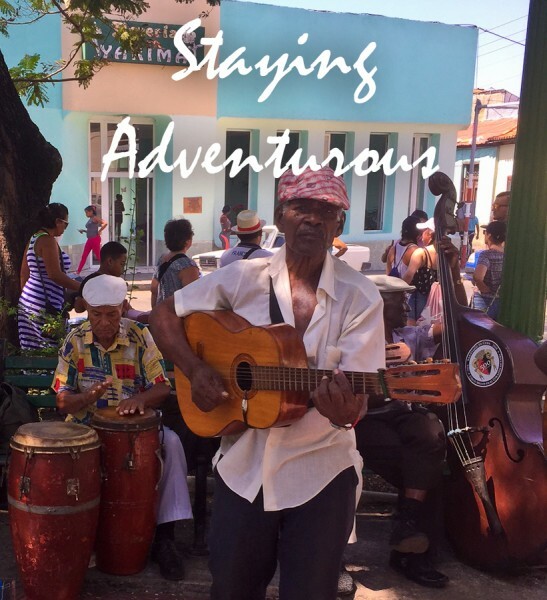 But on my self-guided tour, it did allow me to get a taste of Cuban life. Listen in. 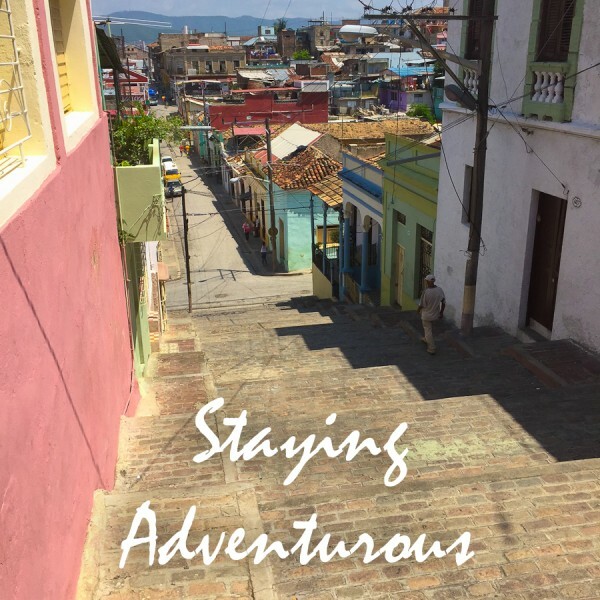 In this episode you will hear plenty about my thoughts and observations, hear two interviews one with a local and my guide (in Spanish) and the other from Becca, a Impact Travel guide on board Fathom, and as always get three travel tips for when you are planning your trip to Santiago or Cuba along with the travel souvenir, the Staying Adventurous Mindset Moment. Take the first step and learn about the country. Listen in. Great podcast. Very interesting. Lots of valuable information for tourists who plan to visit Cuba. Didn’t have any interest in visiting Cuba before but changed my mind.